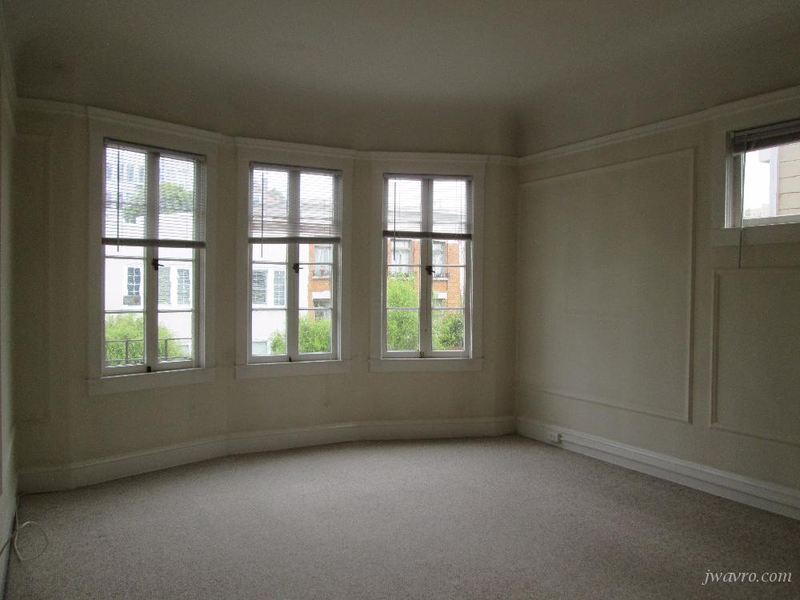 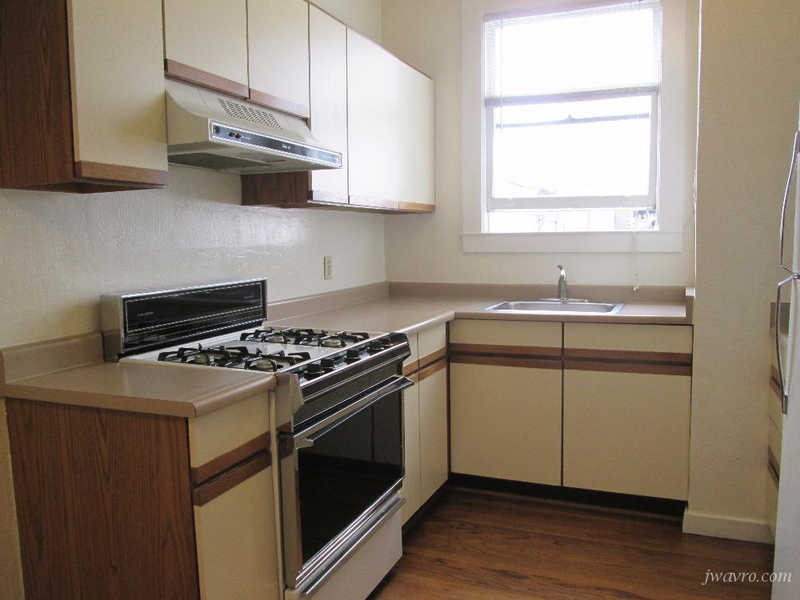 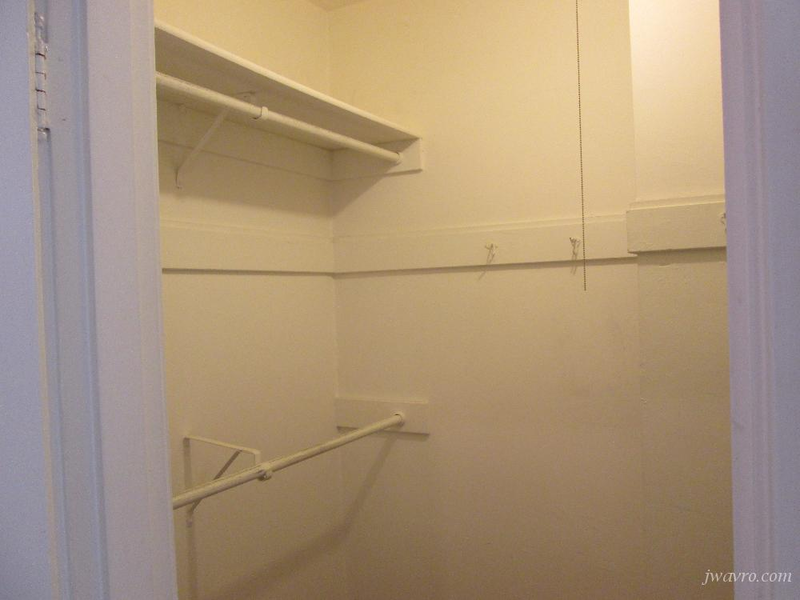 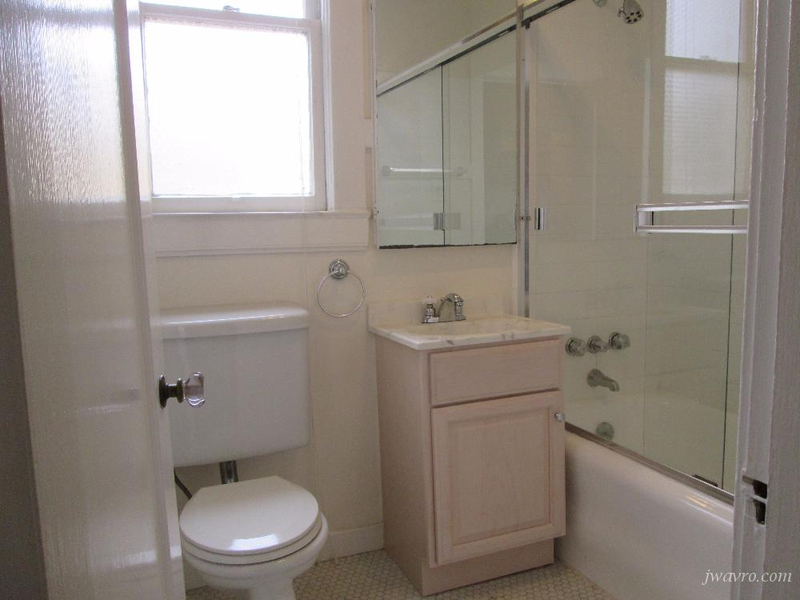 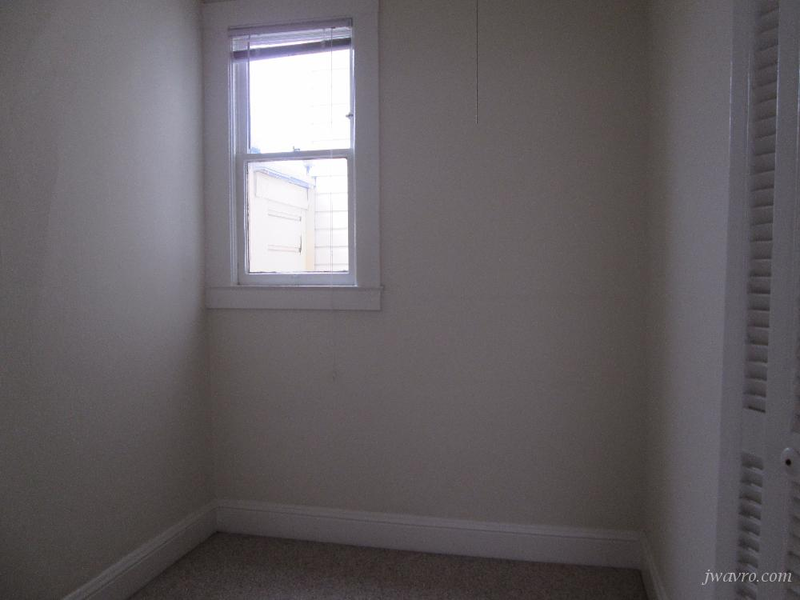 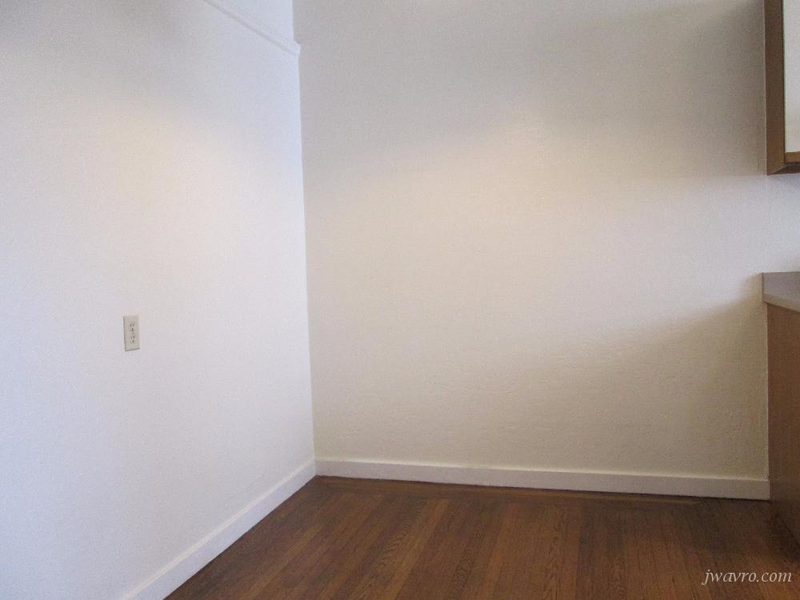 Spacious Pacific Heights One Bedroom with Parking. 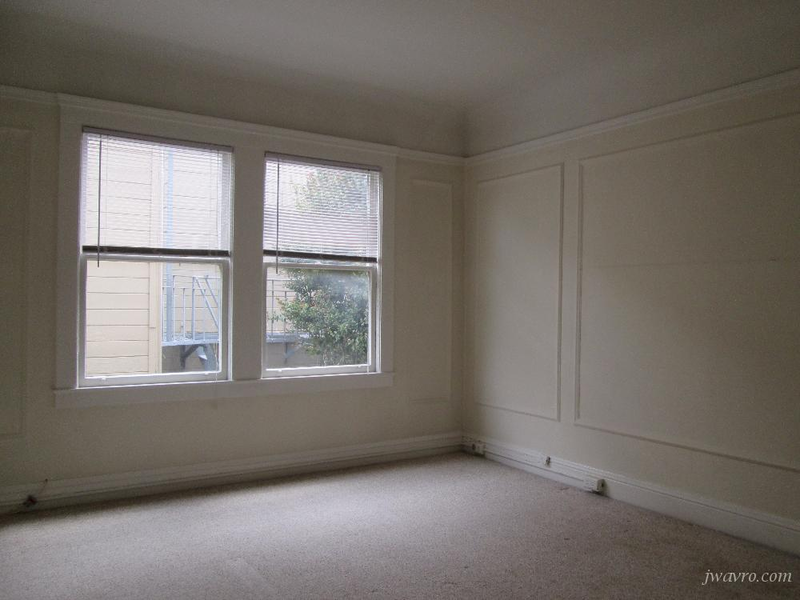 Great Location One Block from Fillmore Street. 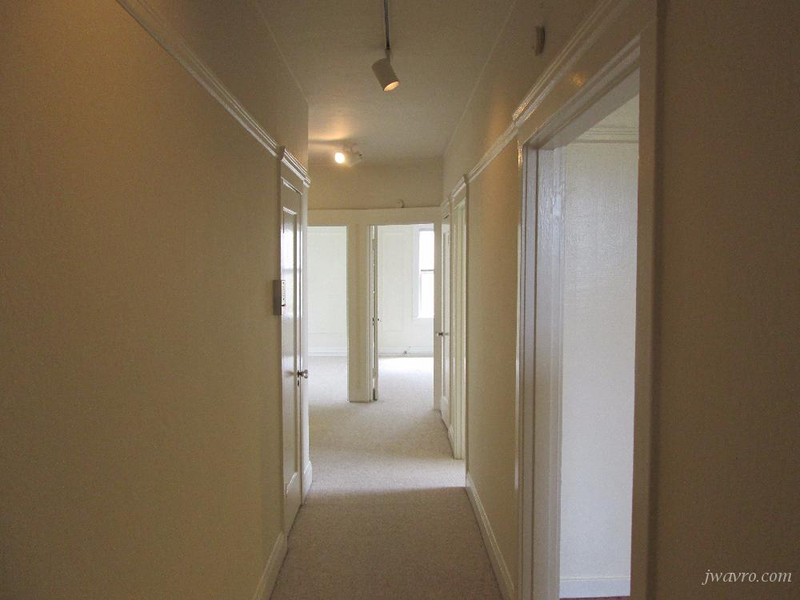 First Open House this Saturday 4/20 from 3:00-3:30.